The purpose of cityfab2 is to democratise professional and industrial machines and equipment. This, in turn, should ensure that established companies, the self-employed and young start-ups find and stimulate each other. At the lab, entrepreneurs, designers, artists, students and other enthusiasts can use 3D printers, CNC (Computer Numerical Control, which is often used to control machine tools), a laser cutter for flat surfaces and various general digital tools. The lab is also expected to attract the IoT and VR sectors. Cityfab2 is the second instalment of the regional FabLab project and focuses on science and industry. The first lab in Laeken opened last spring and concentrated on circular-economy projects, while the third lab, which will begin operating in Anderlecht at the beginning of next year, will be dedicated to modelling and architecture. 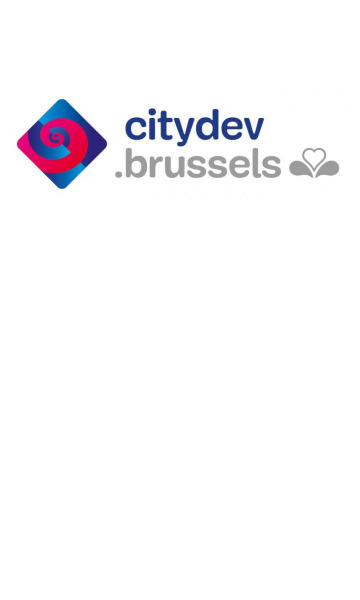 The driving force behind the FabLabs is citydev.brussels, a Brussels Region body founded in 1974, one of whose priorities is to boost the economy and employment opportunities in the region.